The start of flu season is typically during the months of September and October and the Florida Department of Health in Orange County (DOH-Orange) urges everyone to get a seasonal flu shot today. 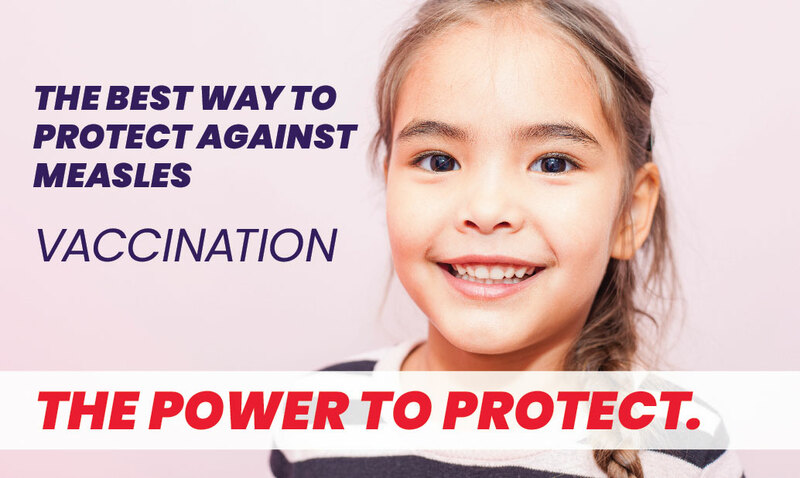 The flu vaccine can prevent the illness along with additional flu prevention steps. Flu shots for children and adults are offered at the DOH-Orange’s Central Health Center located at 832 West Central Boulevard, Monday through Friday from 7:30am- 2:00pm on a first-come, first-serve walk in basis. No appointment is necessary. The immunization program is closed the 2nd Friday of each month. Vaccines for children are free, and there is a fee for adults. Many other health care providers and businesses in the community also provide the flu vaccine. “Getting the flu vaccine every season is important to protect yourself and your family against flu infection and its complications. It reduces absences at work, school, and social events,” said Dr. Kevin M. Sherin, health officer for the Florida Department of Health in Orange County. The CDC recommends flu vaccine for all people 6 months of age and older. A flu shot is especially important for people at higher risk of developing serious flu-related complications and their close contacts such as children, adults over age 65, pregnant women, and those who have health conditions, including asthma and heart conditions or weakened immune system. Because influenza viruses change every year, getting an annual flu shot is very important. While most people who get influenza will recover in a few days to less than 2 weeks, some people will develop complications (such as pneumonia) as a result of the flu, which can be fatal. Flu viruses are constantly changing, and different flu viruses can circulate and cause illness each season. Flu vaccines are made each year to protect against the flu viruses that research indicates will be most common. Also, immunity from vaccination declines after a year. This is why everyone needs a flu vaccine every season. It can take up to two weeks after vaccination for antibodies to develop in the body and provide protection against influenza virus infection. In the meantime, you are still at risk for getting the flu. Additional flu prevention steps include washing your hands often, keeping your hands away from your face and covering your mouth and nose with a tissue when sneezing and coughing. Symptoms of the flu include headache, fever, severe cough, sore throat, runny nose or body aches. If you are experiencing any of these symptoms, see your primary care provider immediately for guidance on treatment.